Computer Science, whether we are aware of it or not, has implemented itself into almost every aspect of our lives and has become a part of our daily routines. Both the business world and our social lives are increasingly dominated by computers. A course in Computing will develop your understanding of how computers work and how they are programmed. ‘The rise of Google, the rise of Facebook, the rise of Apple, I think, are proof that there is a place for Computer Science as something that solves problems that people face every day’. The international extent to which Computer Science has spread is even overshadowed by the extent to which it has rapidly advanced within the past few decades, making it one of the largest growing fields. This is a pinnacle point for Computer Science where our advanced understanding of it now allows us as talented individuals to mould it into something useful, unique or revolutionary to benefit us all. Therefore, an education in Computer Science seems essential to understand the new digital world that we live in. Computer Science is the study of principles and practices that support an understanding and modelling of computation, and of their application in the development of computer systems. Computer Science is deeply concerned with how computers and computer systems work, and how they are designed and programmed. Pupils studying computing gain understanding into computational systems of all kinds. Computer Science is a practical subject, where invention and imagination are encouraged. 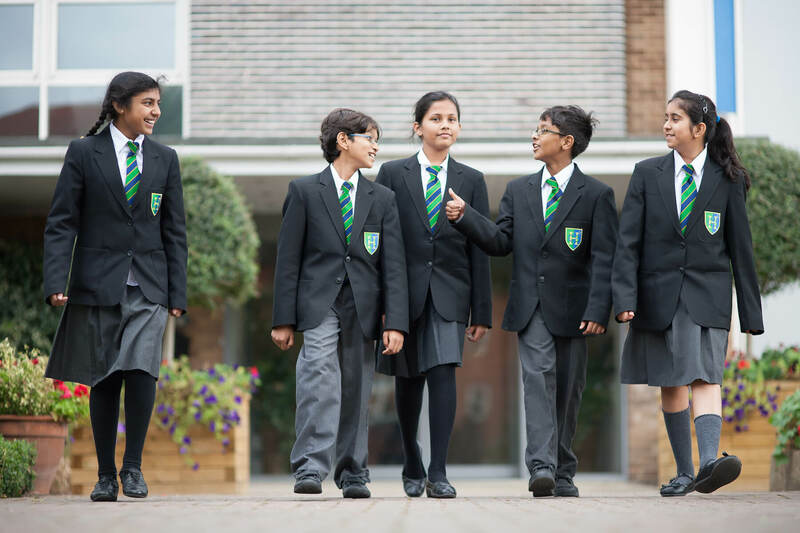 Pupils are expected to apply the academic principles they have learned to the understanding of real-world systems. This is why at Herschel Grammar School, we are adapting with the changing times and teaching Computer Technology, which is a combination of Computer Science and ICT. These two subjects are complimentary to each other. Computing teaches a pupil how to be an effective author whilst the ICT teaches how to be thoughtful user and to become an effective communicator by using these tools. This course is ideal for students who are driven to learn more. This course is the ideal starting point to learn and develop vital skills in programming, networking and in operating systems, which are just a few of the many other aspects covered throughout. No previous programming experience is required for this course, as the building blocks of the course take you from the beginning to the end point where you should become an efficient programmer. This course is assessed by 60% controlled assessment and 40% written examination. This course is ideal for students with a passion and genuine interest in Computer Science. The knowledge of programming and how you can use your computer in the most advantageous way for you will allow you to solve many issues or projects in any field of future work in an inventive and effective way. Although no prior knowledge is needed, a GCSE in Computing is beneficial when starting this course. The important skills you learn from this course and this subject will be transferable and highly valued by employers in any future career you pursue. However, if you wish to study Computer Science at University then it is highly recommended you take this course as it builds a solid foundation for further study. Computer Science is a facilitating subject which opens up a broad variety of courses for you to study at university. The AS qualification consists of two written examinations, each worth 50%. The A level qualification consists of two written examinations and a project-based coursework. Advances in computing are transforming the way we work and at Herschel Grammar School, we are adapting with the changing times and teaching the new Computer Science specification. Paper 1 tests a student's ability to program, as well as their theoretical knowledge of computer science. It is an On-Screen exam for 1 hour 30 minutes and is 50% of AS Level. Paper 2 is a written exam which tests student’s ability to answer a series of short-answer and extended-answer questions. Paper 2 is for 1 hour 30 minutes and is 50% of the AS Level. Paper 1: This paper tests a student’s ability to program, as well as their theoretical knowledge of computer science. Students will be assessed by an On-screen exam which will be for 2 hours 30 minutes. Paper 1 is 40% of A-Level qualification. Paper 2: This paper tests a student’s ability to answer compulsory short-answer and extended-answer questions. This will be a 2 hour 30 minutes written exam and is 40% of the A-Level qualification. The non-exam assessment assesses student's ability to use the knowledge and skills gained through the course to solve or investigate a practical problem. Students will be expected to follow a systematic approach to problem solving. This is the remaining 20% of the A-Level qualification.